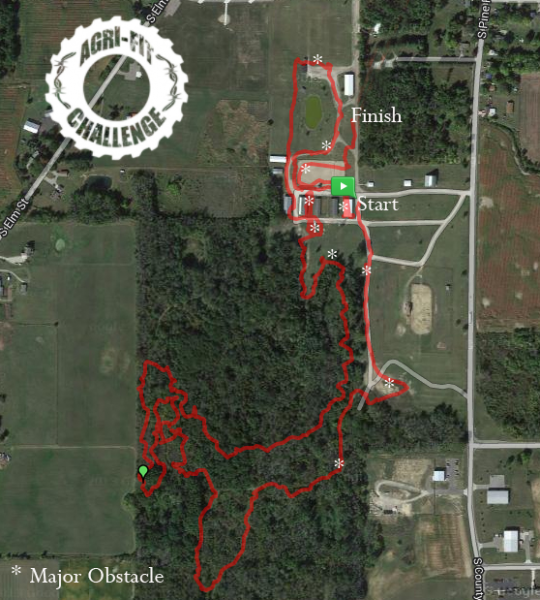 Register for the Agri-Fit Challenge 2019 today! 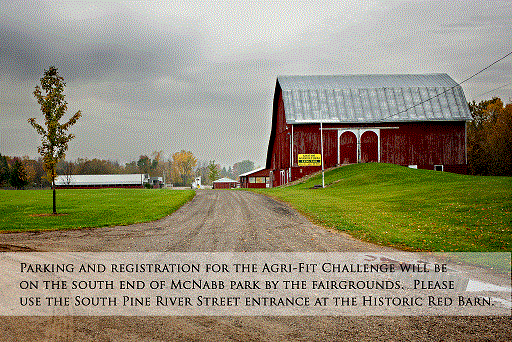 This is the Gratiot Area Chamber of Commerce's Annual Agricultural obstacle course 5K Run/Walk! Our course in 2019 was so exciting we can't wait to bring back some favorites from that race plus tweaking some obstacles & where they're placed for this year's race! 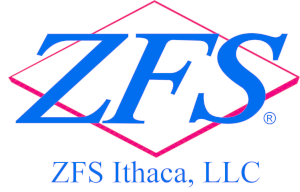 We'll keep you on your toes as the planning continues! Some examples Include: Bale Out (climb over round bales), Mud crawl, Back Scratcher (under barbed wire), Tractor Pull (pulling tractor tires), Traction Torture (through a loaded semi), Ladder Up (climbing over pod boxes), Pack Mule (carrying), Pipe Dream (crawling through drainage tube) and so much more! 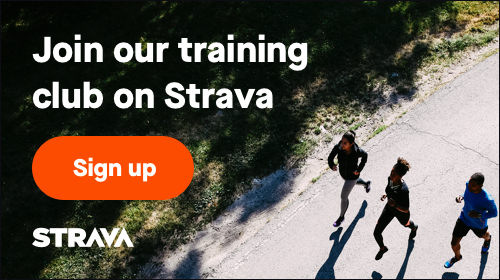 Don't forget to register early so you can get a discount! Check out the Gratiot Area Chamber of Commerce's Facebook Page for updates. Also check out our website, www.gratiot.org!